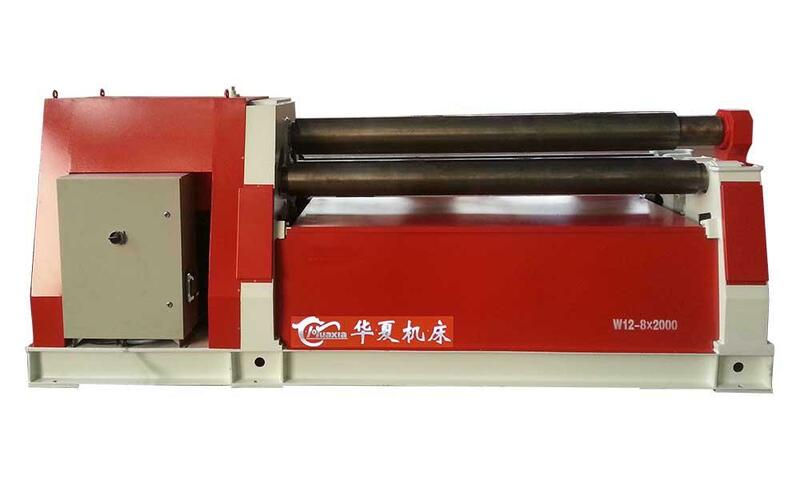 The 4 rolls plate bending machine is equipped with an NC system, which improves the degree of automation. 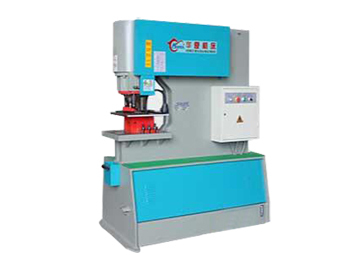 The bending machine is commonly used in petroleum, chemical industry, boilers, shipbuilding, metal structure and machinery manufacturing industry. 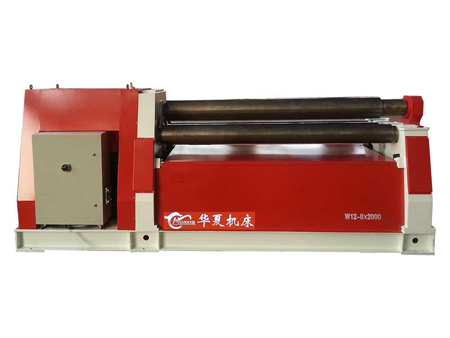 The bending machine has 4 rolls. 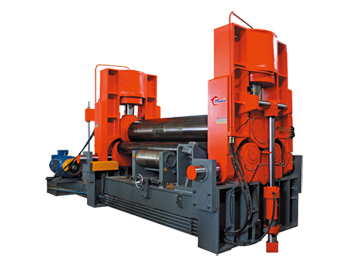 The upper roll uses a mechanical transmission, while the bottom and side rolls use lift hydraulic driving. The system features an electric centralized operation system. 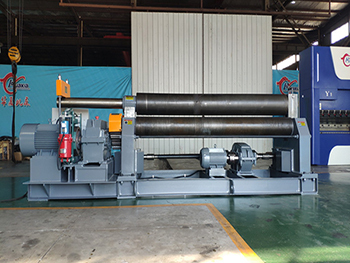 The bending machine is designed with a pre-bending function, both end of metal plate can be pre-bended, and cylindrical workpiece, arc workpiece and tapered workpiece with a certain tapering range can also be rolled on this plate rolling machine through one time feeding process. Metal plate ends can be pre-bended with a minimized residual rectangularity, featuring high work efficiency. 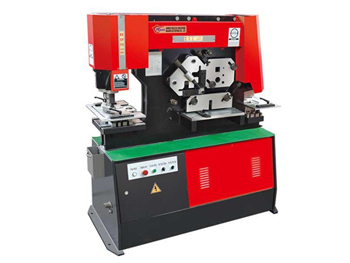 Besides, the plate bender has ability for rough leveling on metal plate.